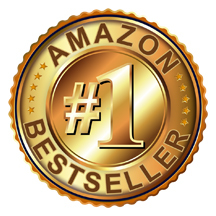 Amazon #1 Bestseller in 3 Countries! An adventure across space and time! 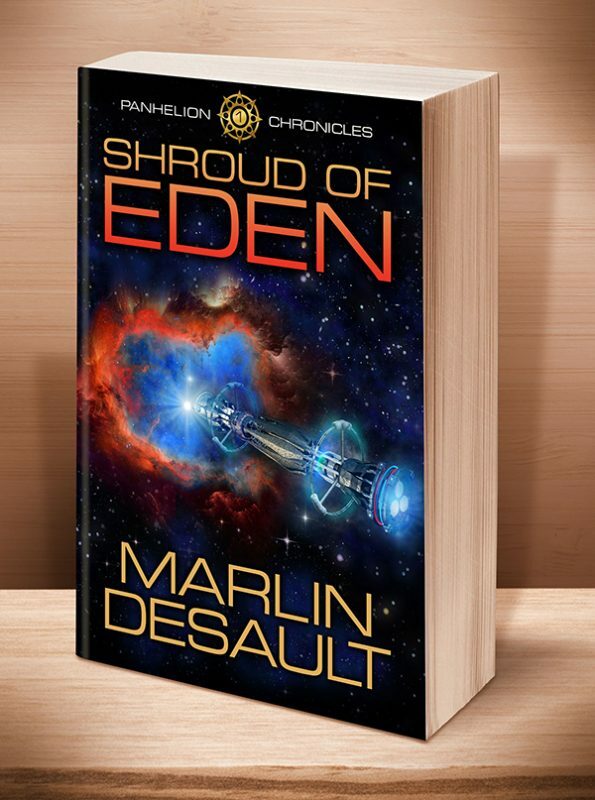 While on maneuvers as part of the Panhelion Defense Command fleet near the moons of Jove, Scott Drumond, captain of the Strike Cruiser Targelion, finds his promising career unexpectedly blighted by events that nearly destroy his starship and dramatically change his fortunes. Scott’s nemesis arranges his court martial on trumped-up charges, and the court finds him guilty. They order him demoted with the stipulation that he is forbidden to hold a command assignment. 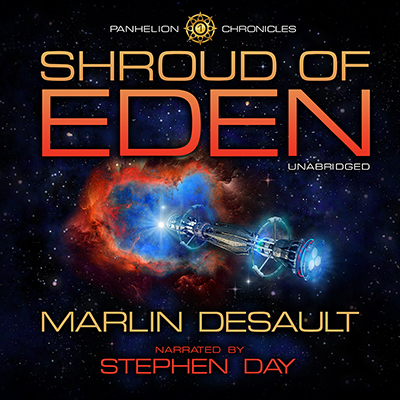 His one chance for redemption comes when a sympathetic admiral transfers him to Exploration Command, and offers him a seemingly trivial mission to investigate an anomaly in the Hyades star cluster. Scott accepts temporary captaincy of the scout corvette Pegasus with the hope of restoring his honor and permanent rank. His assignment turns out to be anything but routine when, upon reaching the anomaly, he and his crew encounter a startling distortion in space-time that creates a barrier to material objects. 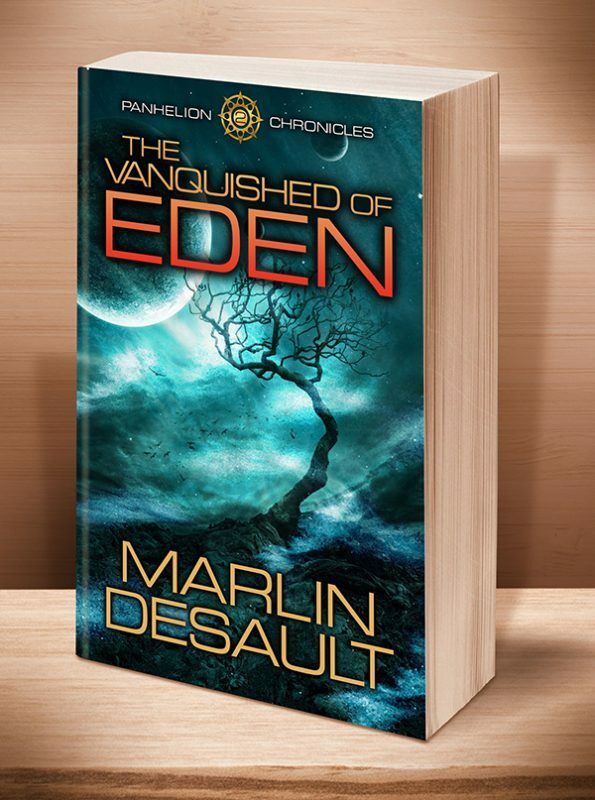 With the first part of his mission complete, he opens sealed orders and learns of scheming and deception in the highest levels of the Panhelion. By means of a clever gambit, Scott finds an opening in the barrier and chances passage to the far side, where he uncovers the truth about a legendary ghost ship and a lost colony of humans. As he comes to know more about this society of refugees, their strange customs intrigue and baffle him. But his most important find comes when he discovers they hold the secret to a long forgotten weapon, which can defeat a despot at home and turn the tide in battle against alien invaders swarming out of the Coma Bernices star cluster. The complete unabridged audiobook is in production and will be coming in late 2017. Please stay tuned. This entry was posted	on Monday, July 27th, 2015 at 6:34 pm	and is filed under . You can follow any responses to this entry through the RSS 2.0 feed. Both comments and pings are currently closed.